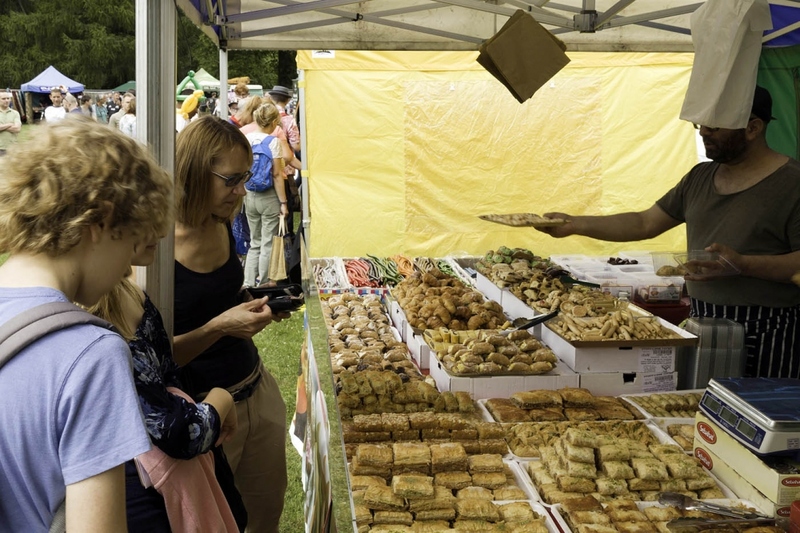 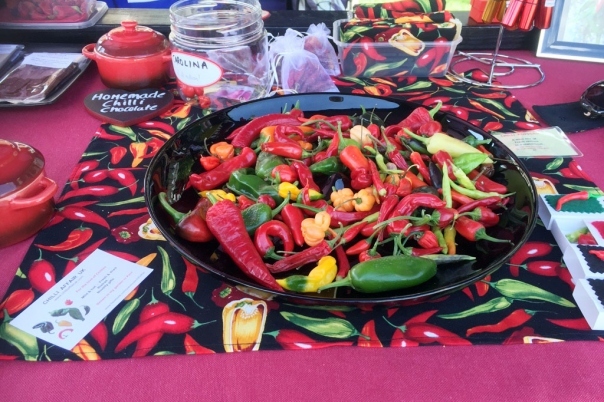 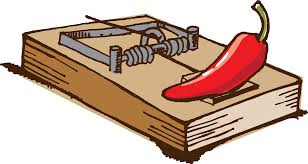 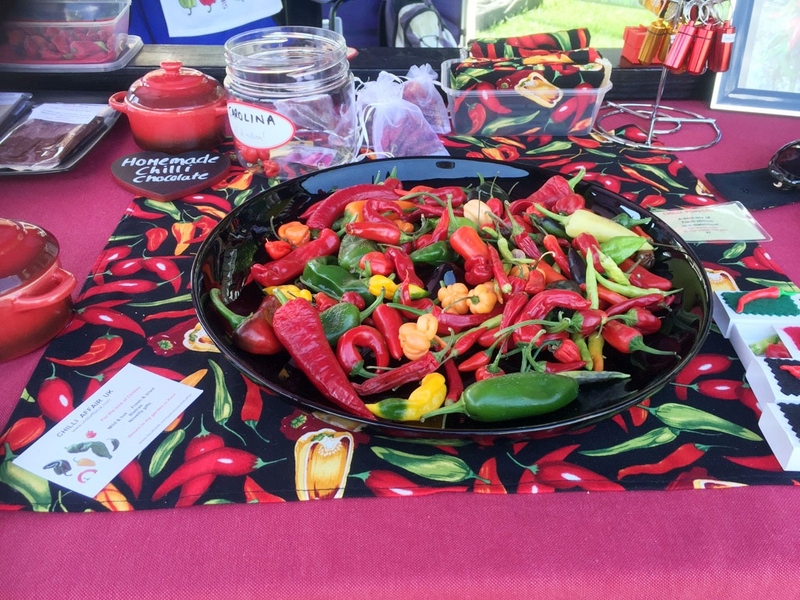 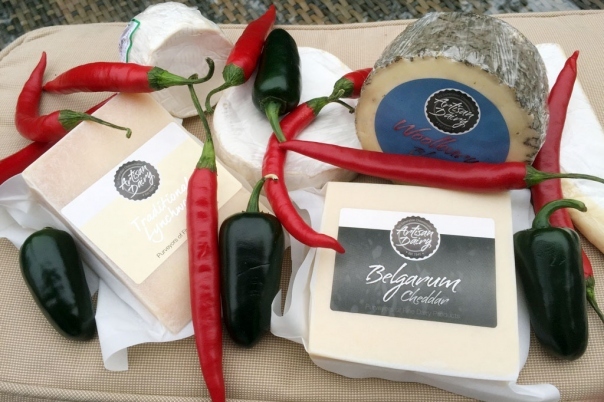 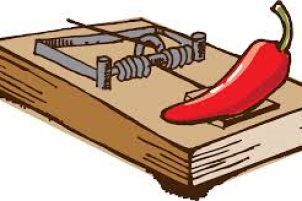 Come along for the Cheese and Chilli festival, which offers something for everyone. 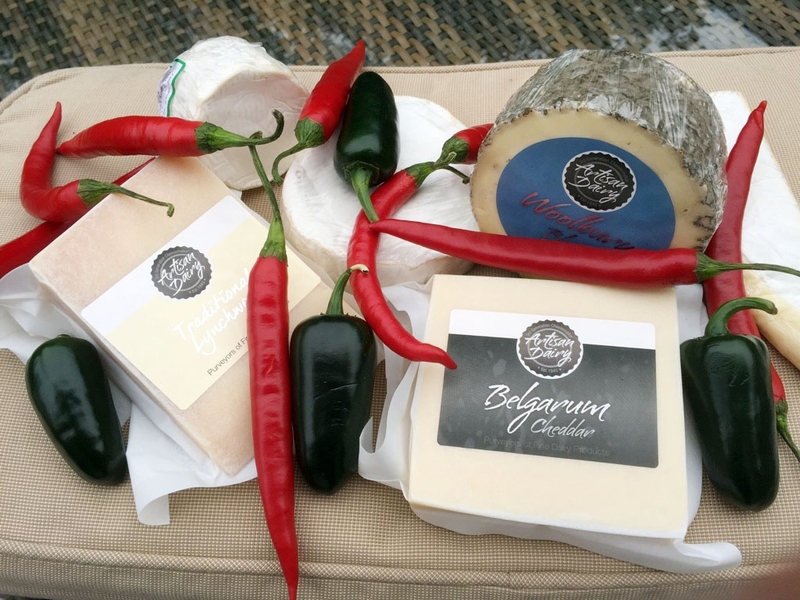 Cheese, chilli and associated products are on offer from traders, along will other retail and crafts stands. 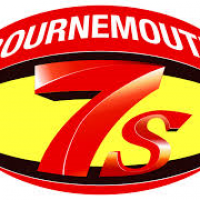 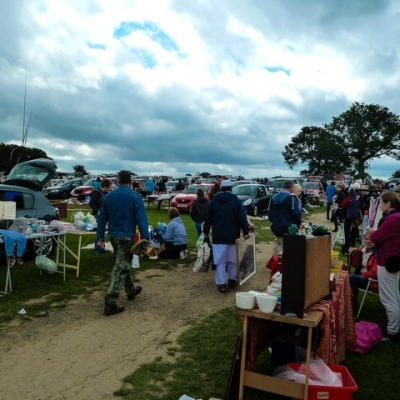 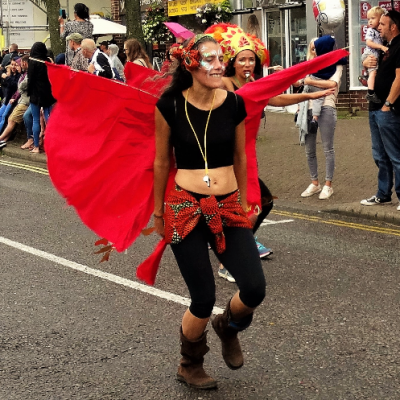 There is also entertainment, including falconry, magic shows, punch and judy, pig racing, fun rides, inlfatables, garden games, live music, cooking demonstrations and eating competitions.